CapitaLand’s 2Q18 operating PATMI fell 5.6% y-o-y. Taking time to observe the market. Lower Fair Value of S$4.09. CapitaLand’s 2Q18 results were in-line with our expectations. Revenue and PATMI improved 35.3% and 4.4% y-o-y to S$1,342.4m and S$605.5m, respectively. However, operating PATMI fell 5.6% to S$196.0m. 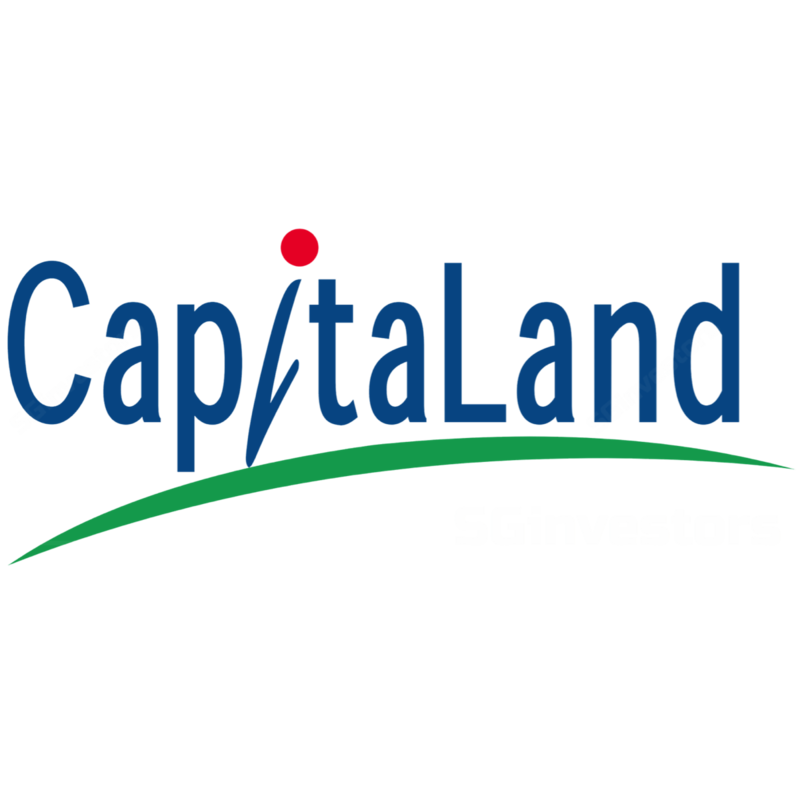 For 1H18, CapitaLand’s revenue accelerated 43.8% y-o-y to S$2,718m, but PATMI and operating PATMI declined 5.0% and 23.0% to S$924.6m and S$424.7m, respectively. The latter formed 46.0% of our FY18 forecast. If we exclude the gain of S$160.9m from the sale of 45 units of the Nassim in 1H17, CapitaLand’s adjusted operating PATMI would have grown 9%. During 1H18, the group sold 77 units in Singapore for a total sales value of S$286m, versus 187 units sold for S$793m in 1H17. This was due to its low inventory level of launched projects, which we believe has turned out to be a blessing in disguise for CapitaLand given the property cooling measures which came into effect on 6 Jul. It has only one main local residential project in the pipeline, namely the Pearl Banks Apartment collective sale. The Strata Titles Board has already issued a sales order on 1 Aug, and hence the acquisition should be completed in Nov this year. CapitaLand expects this project to be launch-ready in 1H19. With regards to the tightening policies, management alluded that buyers and developers would likely take some time to adjust, while its own strategy would be to observe the market for around six months to see how the situation pans out. Meanwhile, in China, CapitaLand sold 1,744 units for RMB4,907m in 1H18, a decline of 67% and 43% y-o-y, respectively. This was largely attributed to launches being deferred as a result of tighter government measures. Despite clocking in S$3.1b of divestments in 1H18, management highlighted that it will continue to explore capital recycling opportunities. This will help to support its ROE, which came in at 9.8% in 1H18 on an annualised basis. We fine-tune our assumptions and also widen our RNAV discount slightly from 15% to 20% to take into account the industry and macro headwinds. Our fair value moves from S$4.26 to S$4.09.